National Pet Day - April 11 -Time to Bond with your Furry Friend. National Pet Day is a day close to the heart of all pet lovers. This special national day, founded in 2005, gives us a chance to show our pets how much we love them. What does your pet really like to do? Today is the day to engage in those activities with them! 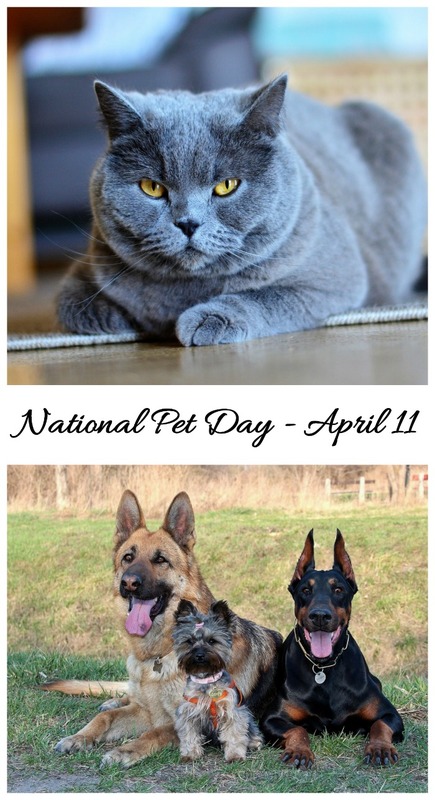 It is fun to discover more about pets by giving them national days to honor them. Check out National Ferret Day for an unusual national pet day. 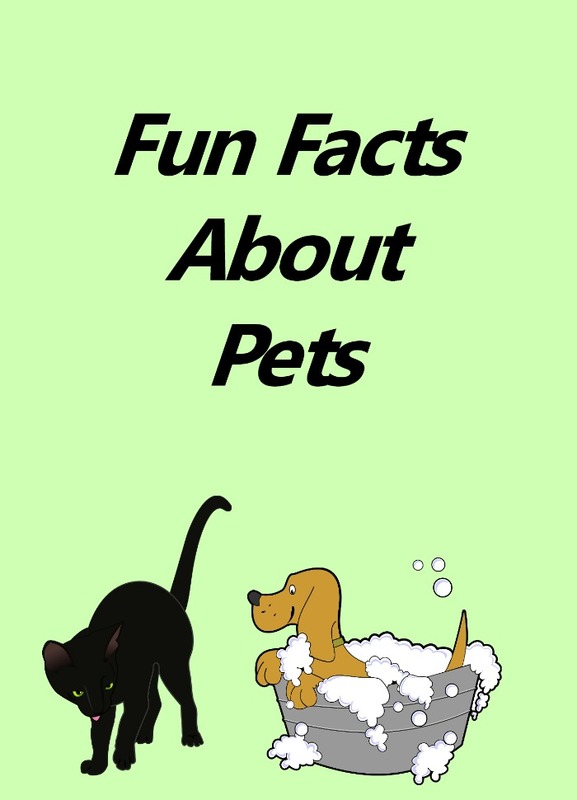 Here are some facts about pets that you may not know. Cats have 64 muscles in their two ears! Pet owners spend over $60 billion dollars on their pets each year. Nearly 80 million households in the United States have a pet. 80 million pets dogs and almost 86 million pet cats have a home in the US. Parrots are the nation’s fourth most popular pet. Goldfish can live 30-40 years as a pet, in the right conditions. The average cat sleeps about 13 to 14 hours per day. Giving your pet some extra attention is really all they want from you, but here are some other ideas. 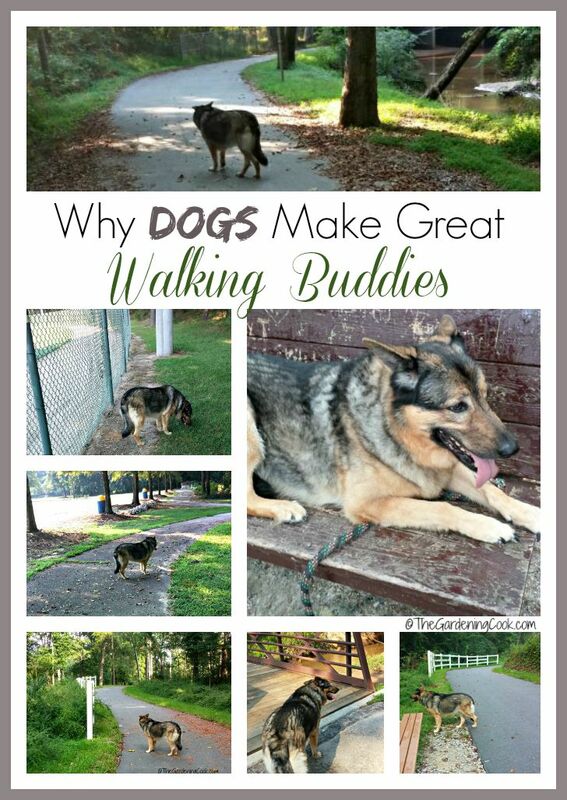 Take your pooch for a walk. They love this time spent with you and it helps you to get fit. Give your pet their favorite treat. Donate to an Animal shelter or pet welfare organization. 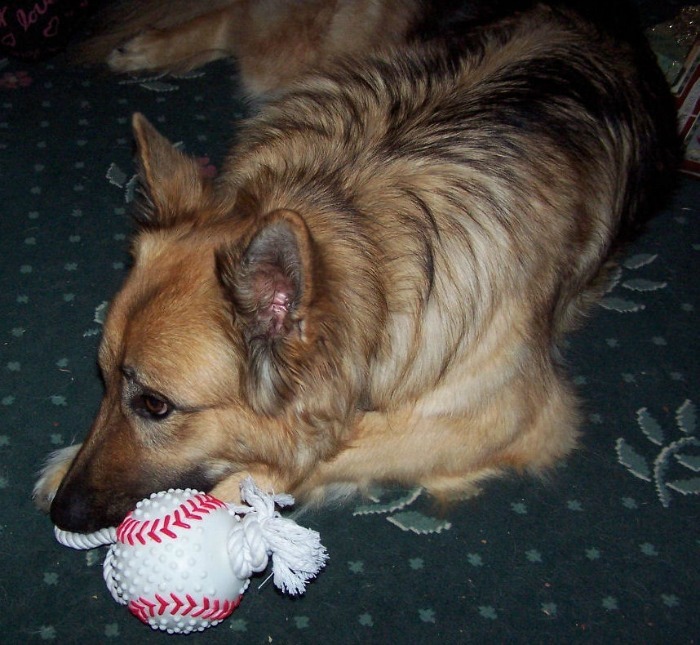 Keep your dog happy by engaging in a game of fetch with your dog and other fun ideas. Take treats and toys to your local animal shelter. 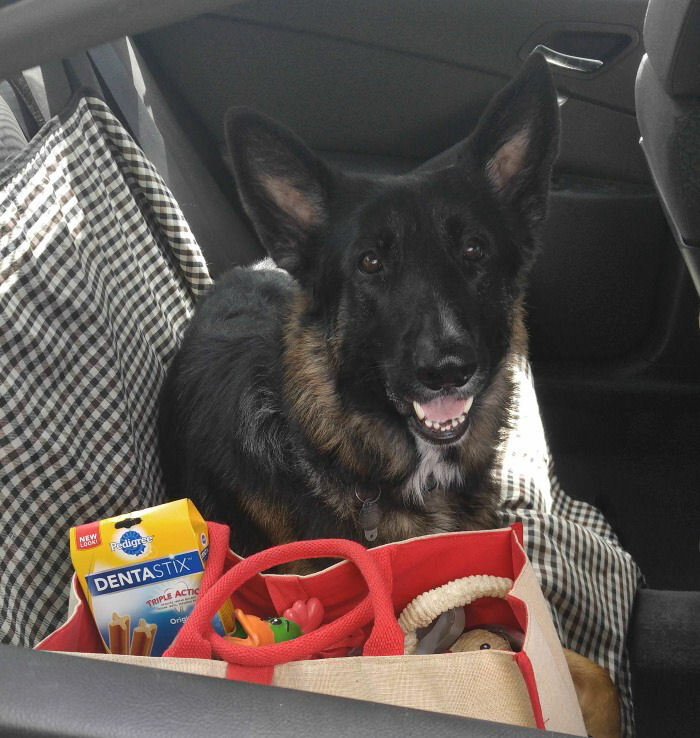 Go on a road trip with your pet. Find a new toy to treat your pet. Share pictures of your pet with your friends on social media. Looking for a new pet? Adopt instead of buying. 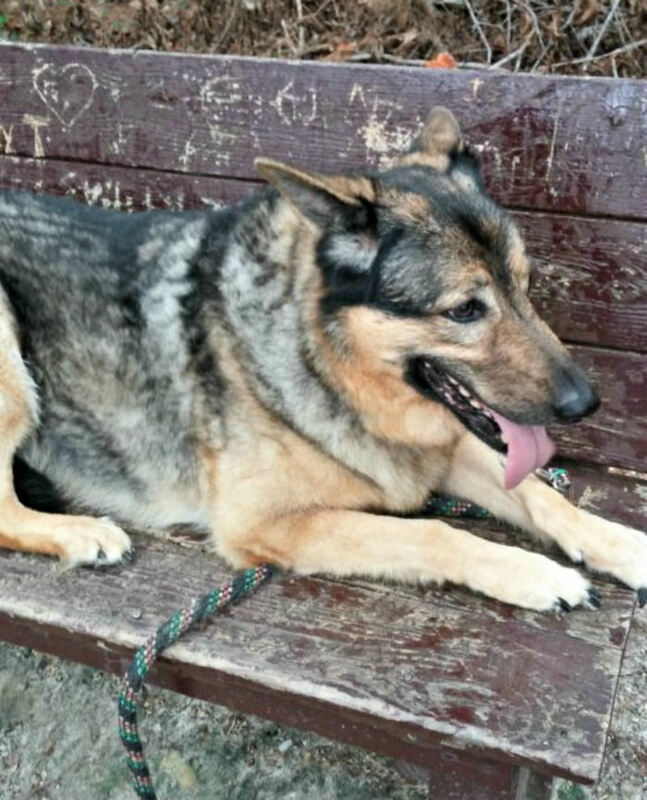 There are thousands of neglected and unwanted animals just looking for love and attention. Use the hashtags #nationalpetday and #petday to help spread awareness of this day to your pet loving friends. One fun way to celebrate national pet day is to take photos of your pet. Here are some of the pets we have owned over the years. Rosie was our first pet. 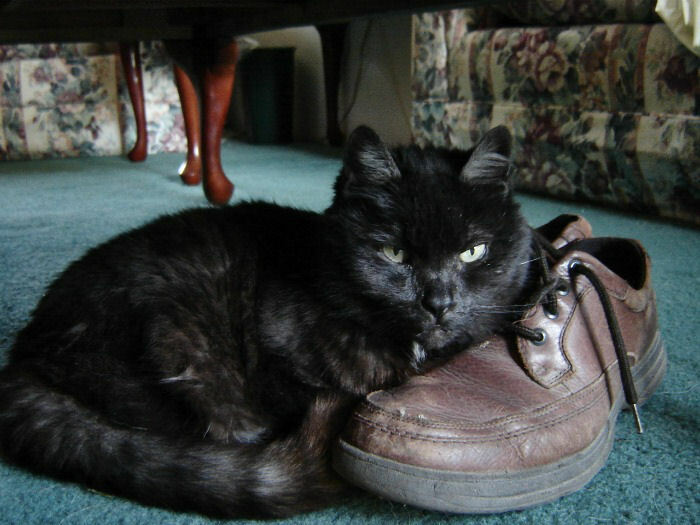 She lived for 13 years and had a fondness for shoes! 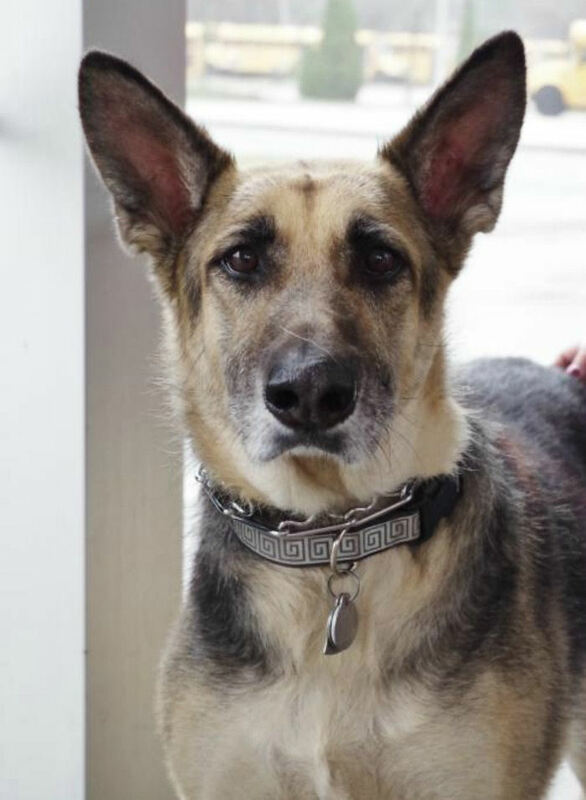 Frannie came to us from a breeder who could no longer breed her. She lived to the age of 10 and was with us 5 years. Ashleigh came from the same breeder as Frannie (with her sister Sassy). She was my walking buddy! We had her for 11 years and she died on the day of my mother’s funeral. Sassy was Ashleigh’s sister and could not have been more different. She loved dog toys. The two litter mates are Frannie’s grandchildren and having Sassy for 10 years, was almost like having Frannie back with us. They were two peas in a pod! Layla was a shelter dog that we fostered for almost one year. 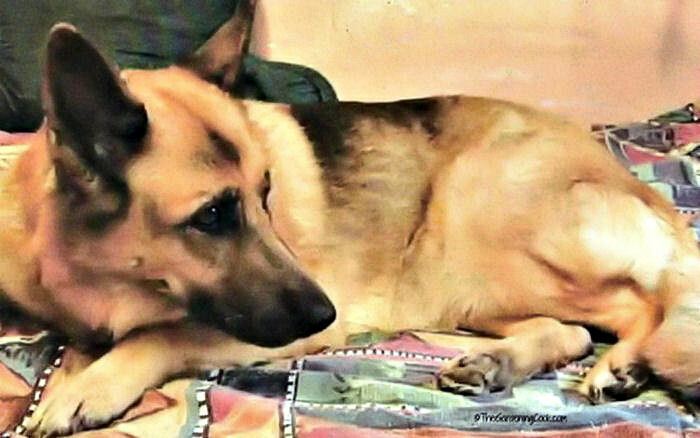 She had epilepsy and many other health problems but was one of the most good natured dogs out there. 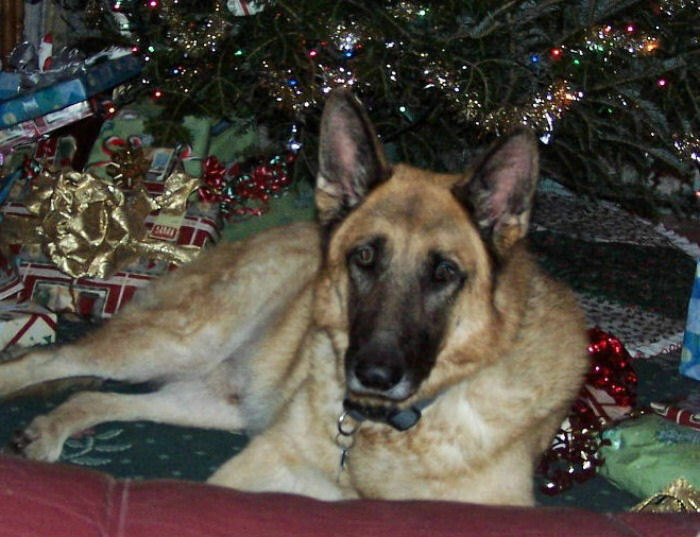 Baron was the last dog that we had. He also was a foster dog and was with us about a year. He had the sweetest nature and we miss him terribly. There are close to 2000 National Days. Be sure not to miss a single one of them. Check back often to see what is new on the site. See what other special days there are to celebrate this month in the list of National Days in April. Also if you do crafts or like to cook, get some inspiration with my free printable April National Day Calendar. National Pet Day is the perfect day to show some extra love to your own pet, or to visit an animal shelter to bond with some of their pets. Pets are so important in our lives. Let’s show them how much they mean to us today. For other fun National Days in April, have a look at National Garlic Day, National Picnic Day and Go Birding Day. Do you have a picture of your pet? Upload it to the comments below so that we can say hello!